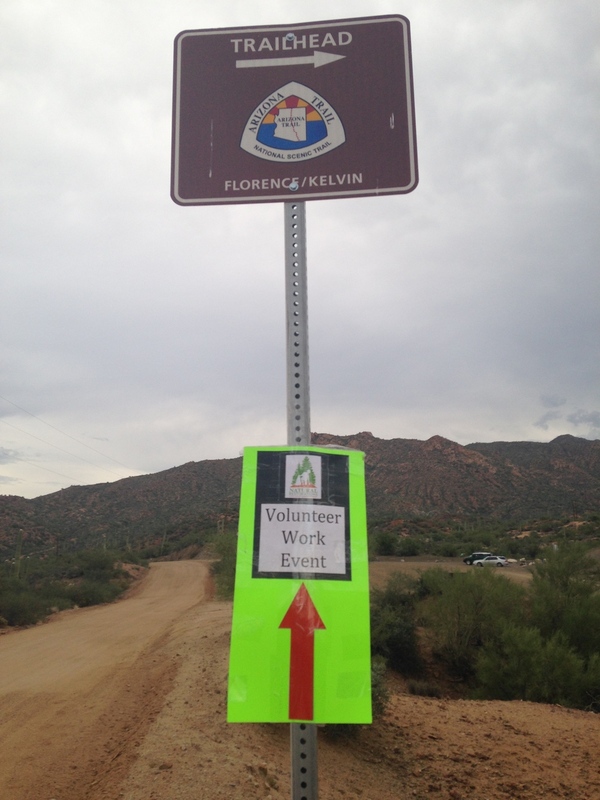 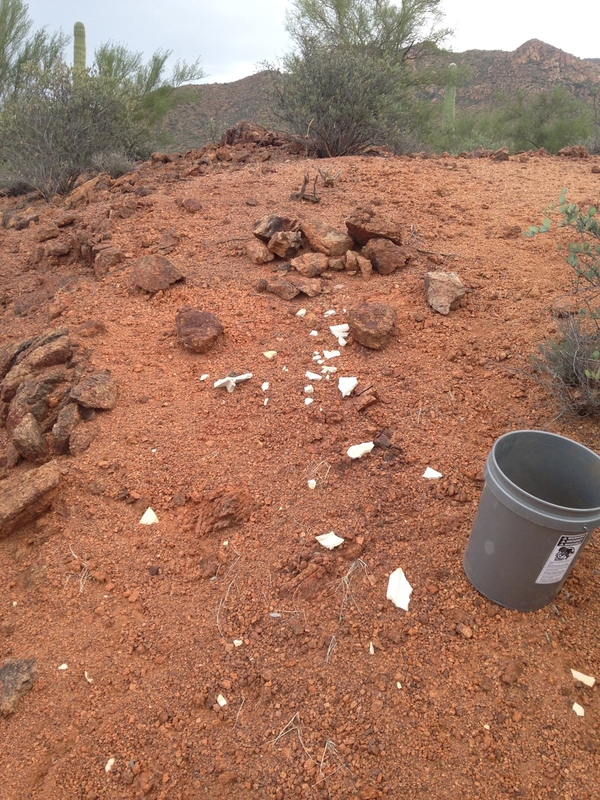 10/17/15 Volunteer Broken Glass & Trash Cleanup Project at the Florence-Kelvin Trailhead of the Arizona Trail. 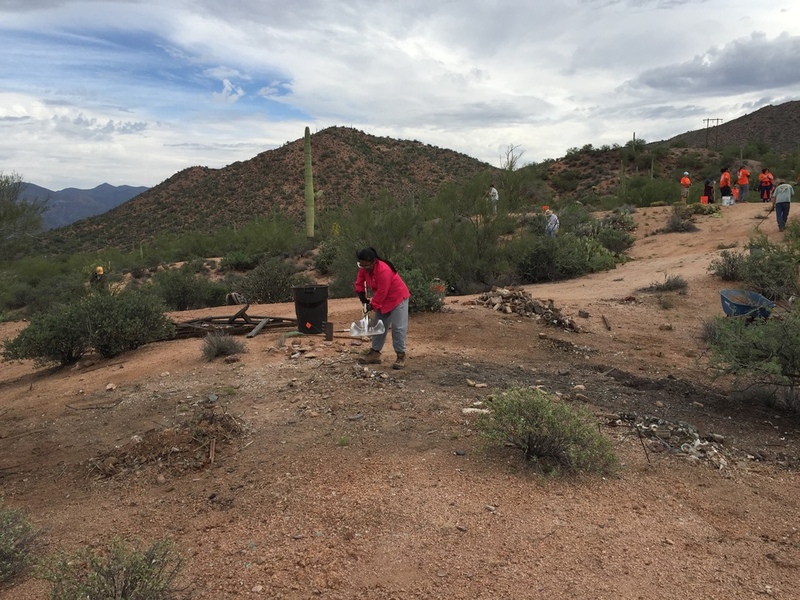 Our Broken Glass & Trash Cleanup Project at the Florence-Kelvin Trailhead of the AZT was a great success and we couldn’t be happier with the results! 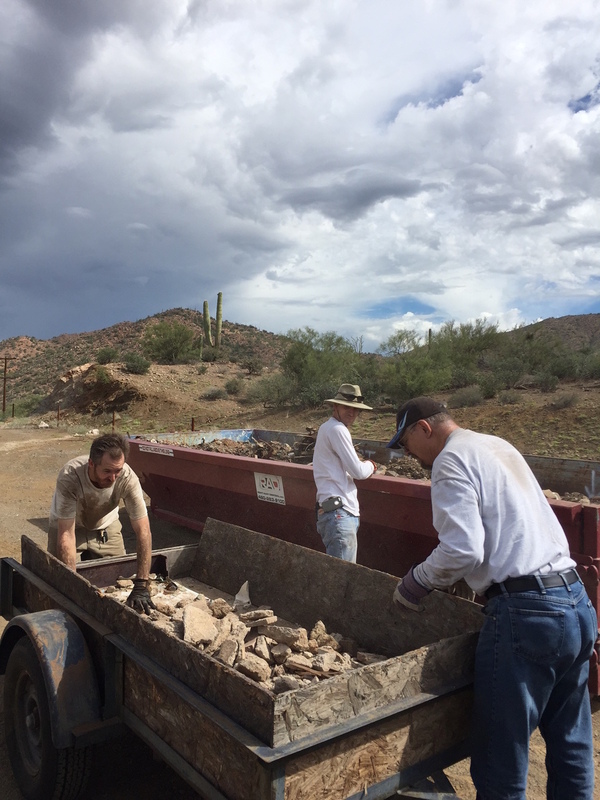 We are grateful to all of the hard working volunteers who spent their Saturday with us removing 6.06 Tons of broken glass and trash spread throughout this beautiful area. 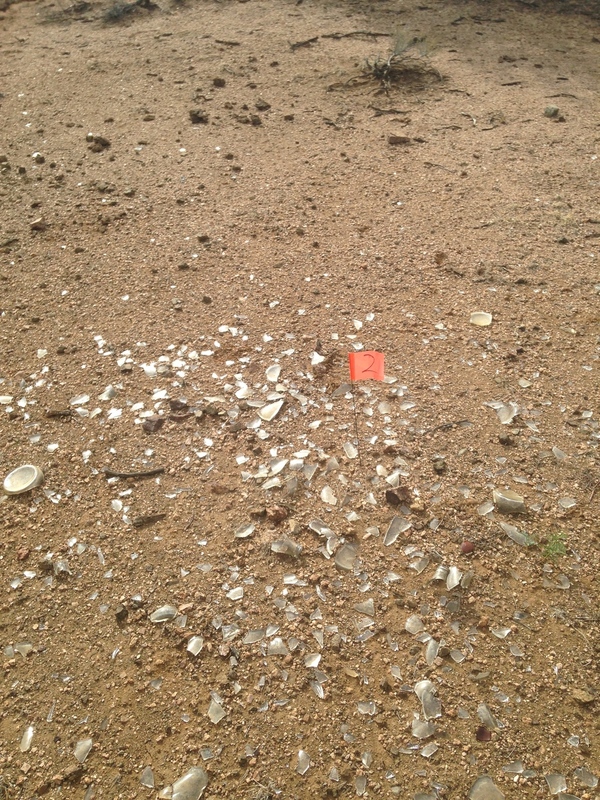 Removing broken glass is tedious work, just when you think you removed all of it, light hits the ground and reveals more. 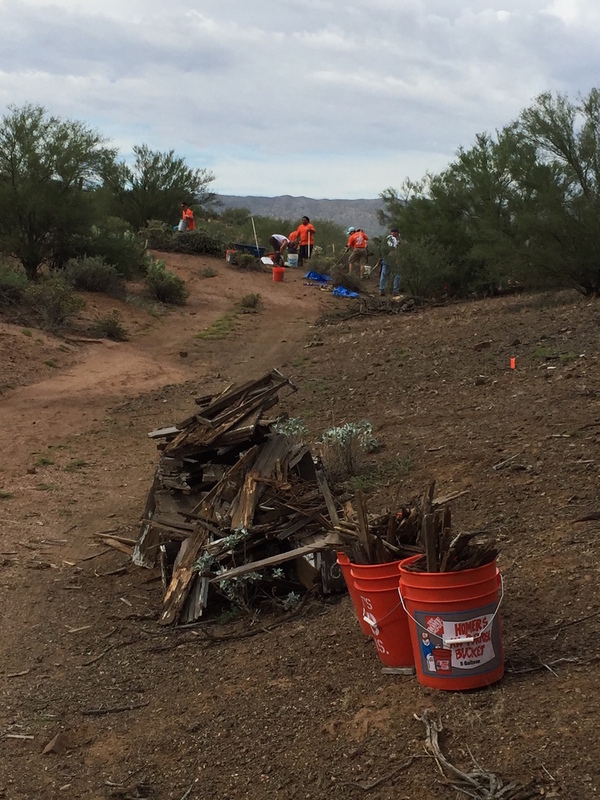 Volunteers donated over 160 hours of their time to restore more than 15 individual sites identified prior to the cleanup. 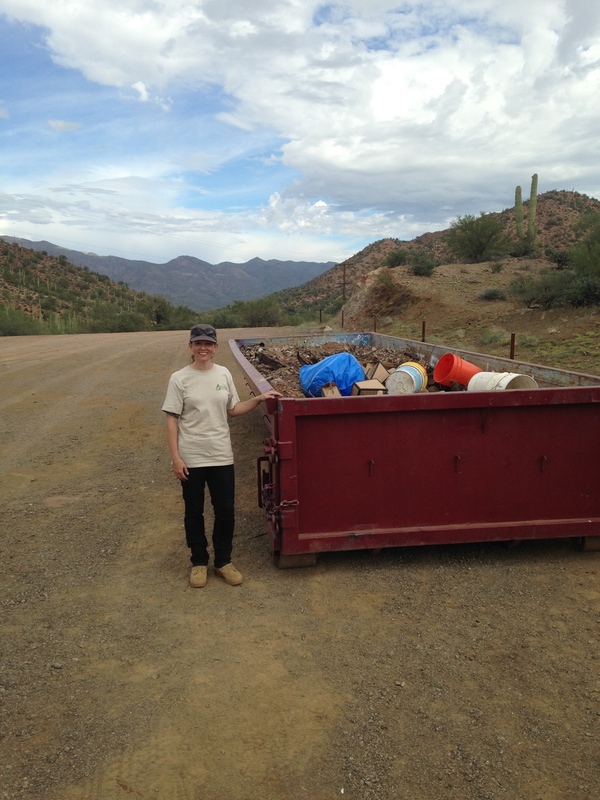 Check out videos from the cleanup below the pictures! 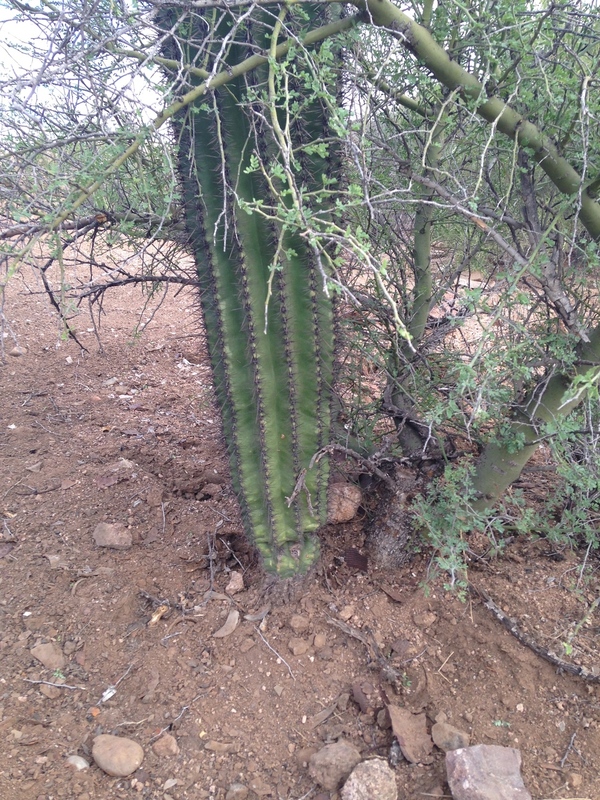 Click pictures for larger image. 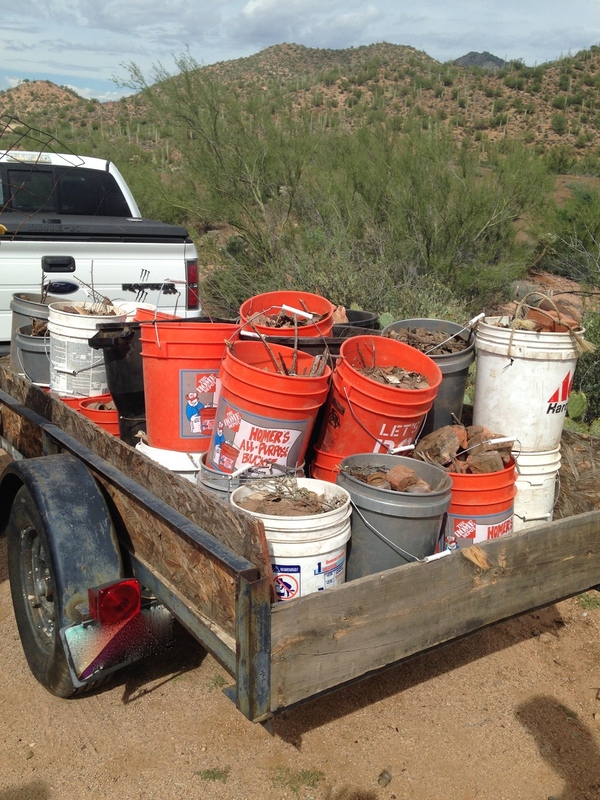 The before, during, & after pictures are grouped by site.